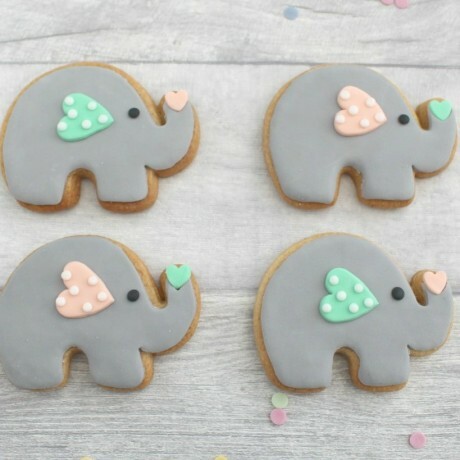 4 beautiful handmade and hand decorated elephant cookies, in your choice of Vanilla, Gingerbread or Chocolate biscuit. 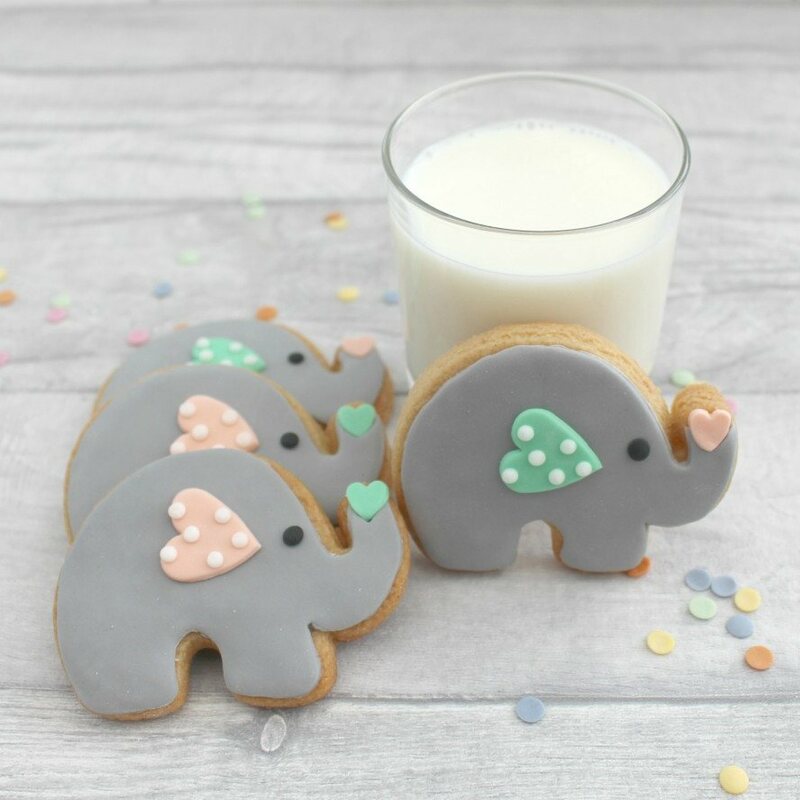 Perfect as party favours for a birthday or baby shower, or just as a gift. You can choose how many cookies you want, what colour combination and what flavour, using the options available. Carefully made to order just for you, so please note it may take up to 5 days to dispatch, and then there's the additional time to be shipped to you, so please plan in advance to make sure you get it in time. If you need them for a specific date, please contact me and I'll see what I can do.